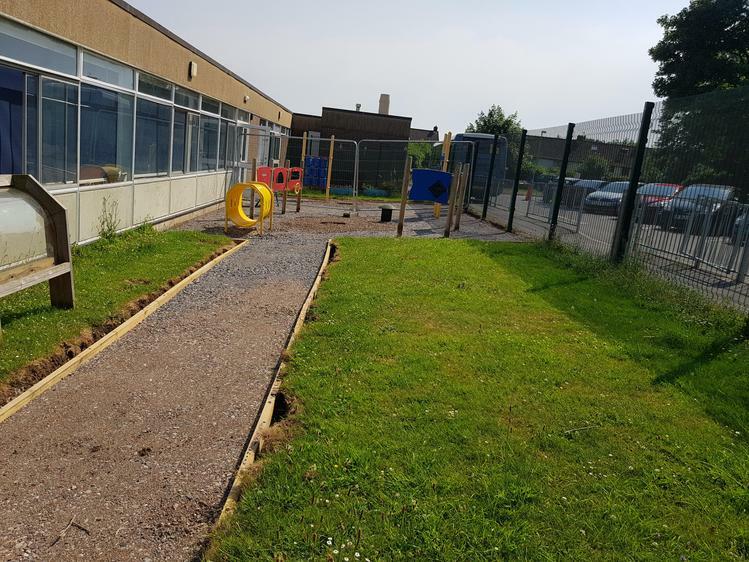 The builders have been busy preparing for our new classroom. 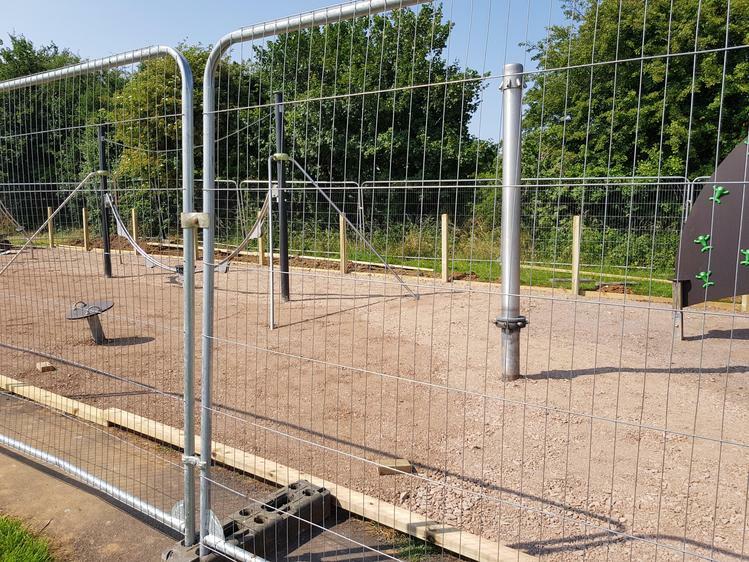 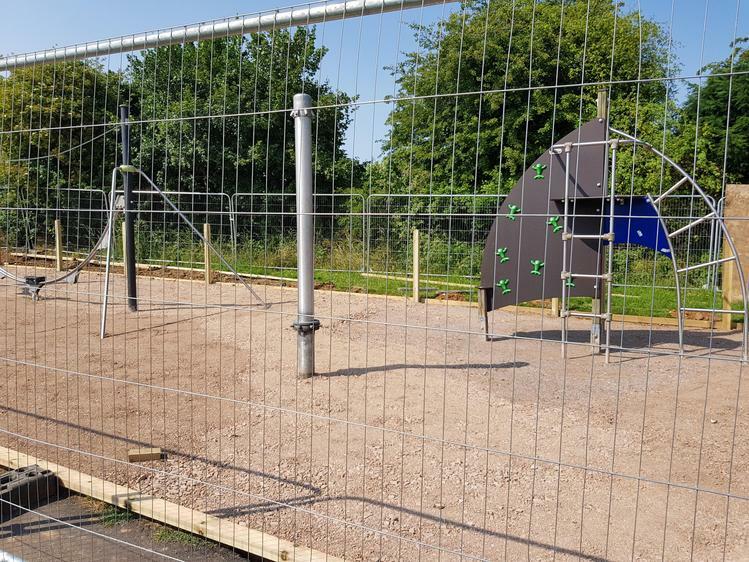 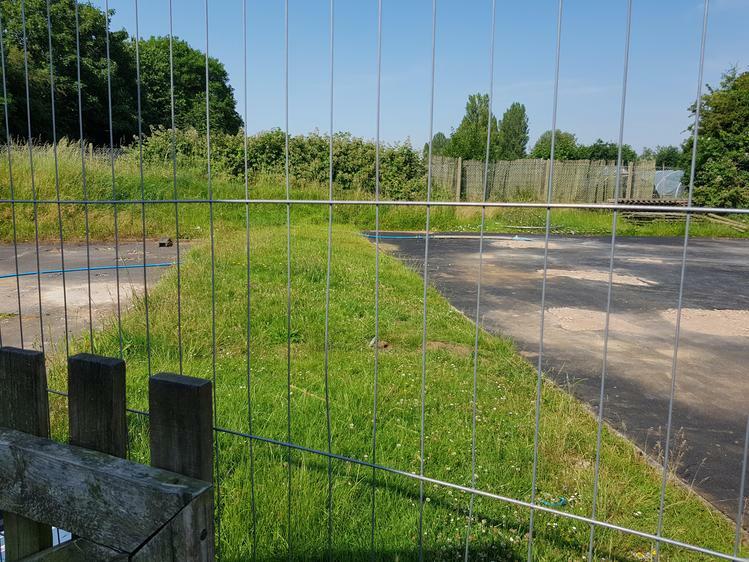 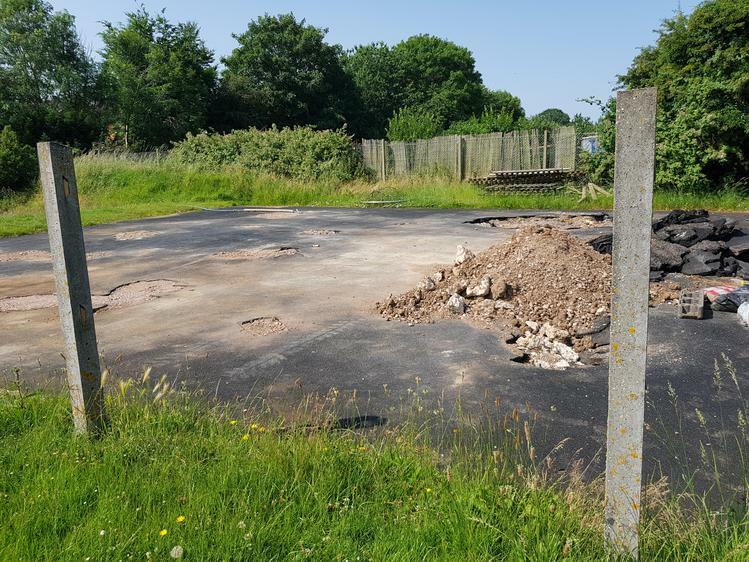 The adventure playground and the interactive playground have been moved and we have an empty space waiting for the arrival of our new building! 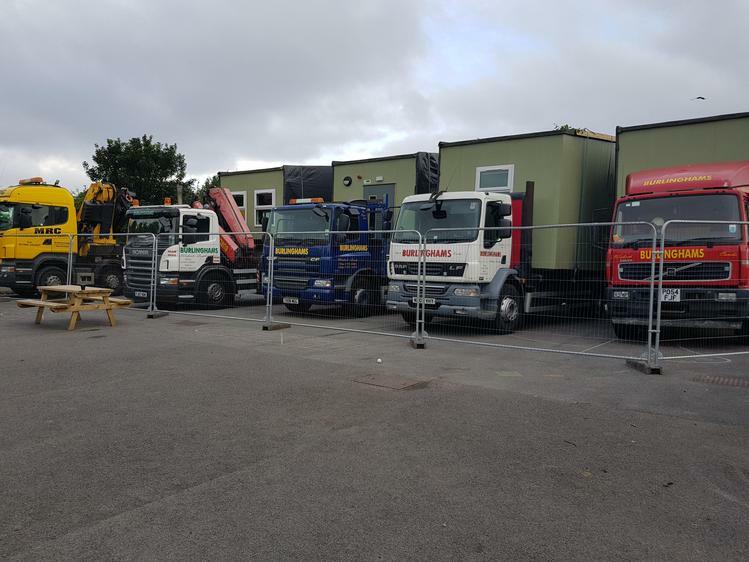 Please see a few photos below. 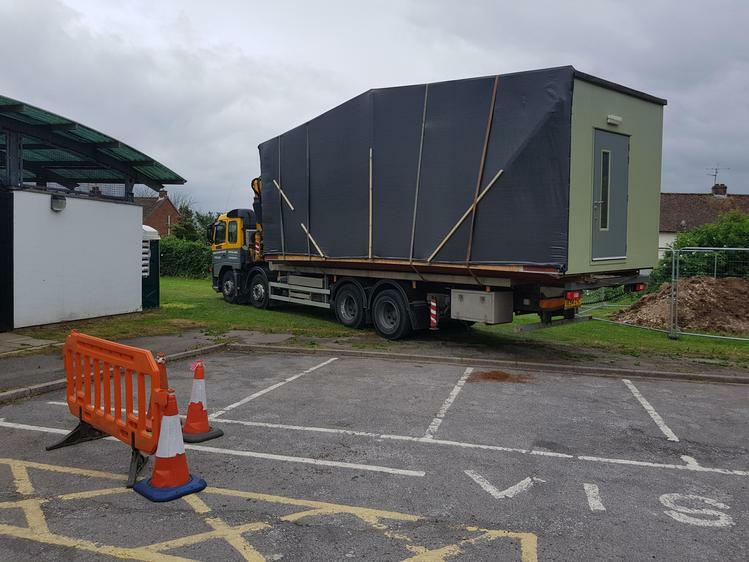 Our new classroom has arrived. 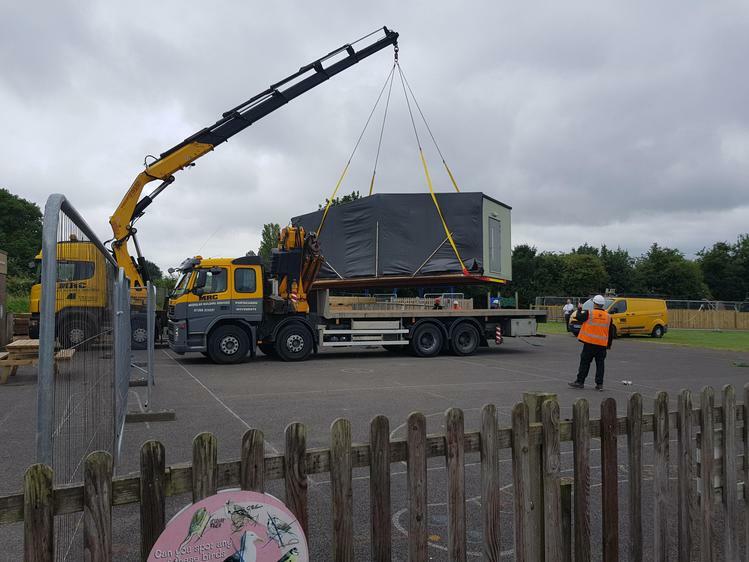 The children have enjoyed watching the crane this morning.